I was 15 years old. It was summer when my friend and his family invited me to go white water rafting. I reluctantly agreed even though I had some fears. The river was called the Youghiogheny River at Ohiopyle, Pennsylvania. It was a calm July day with the temperature very warm. The time came for us to get in the raft. There were six people in our raft. One person sits in front and another person sits in the back. There were two main rowers on each side of the raft. I was one of the rowers since I had no experience. They said the river was a bit livelier than usual before we got in and they warned us about a particular spot where rafts can toss people out into the river. We passed the danger spot without a hitch. I could see the gushing of the waves and the foamy white madness that awaited us. But in that moment I felt so confident in our little raft. We slowly proceeded over the tiny fall where others had already gone on before us. We saw one girl swimming around in the river while she was trying to get back to her family’s raft. The river must have tossed her off the boat. By this time my adrenaline was kicking in. I knew white water rafting was much more than a recreational activity. On this day my passion for water sports was born. I went white water rafting two more times that summer. The next summer, I did it again. I also got into canoeing and kayaking. To this day I still enjoy all three very much. That first experience opened up a completely new world for me. White water rafting can seem a bit scary at first, but you just have to give it a try. I would have missed out on an awesome activity if I would have caved in to my fears. Kayak racing is an incredible sport that more people should experience. White water rafting is a great introduction to water sports. I don’t find it quite as exhilarating now that I race kayaks, but I still like to take a trip down the river with some friends and family. 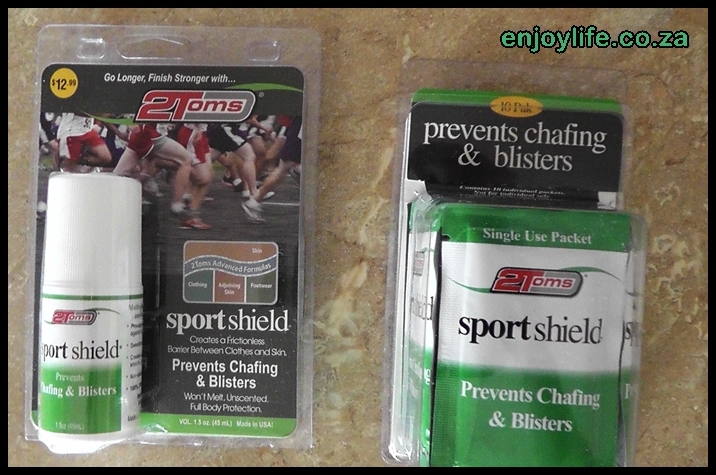 It’s great for exercise too; your shoulders, chest, and arms will definitely be sore the next day. It’s also awesome to just be out in nature, hear the rushing of the water, the birds flying over you and getting a nice sun tan as you float down the river. White water rafting is a hobby that anyone can do and enjoy. This article was written by Ryan Thomas for Rocky Mountain Whitewater Rafting. 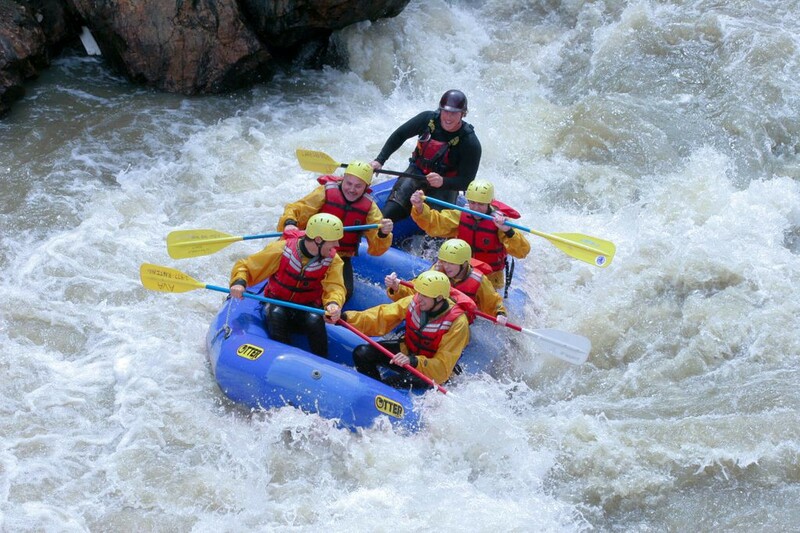 Rocky Mountain Whitewater Rafting has guided thousands of whitewater rafting trips on Clear Creek and throughout Colorado.